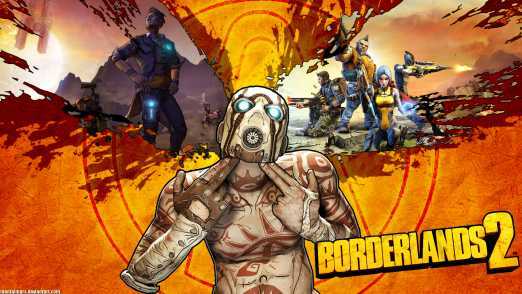 Gearbox has released a pass to prevent loss of data caused due to a third party app, which has plagued Borderlands 2 gamers. The exploit was affecting gamers by deleting their progress or characters entirely. The program was affecting only the Xbox users while the PS3 and PC users were unaffected. The Gearbox official forum has also been updated with information about the new patch. It reads: “Recently a few users have begun violating the Xbox Live Code of Conduct by using an external application to maliciously disrupt the experience and sabotage characters of legitimate Borderlands 2 players on Xbox 360. 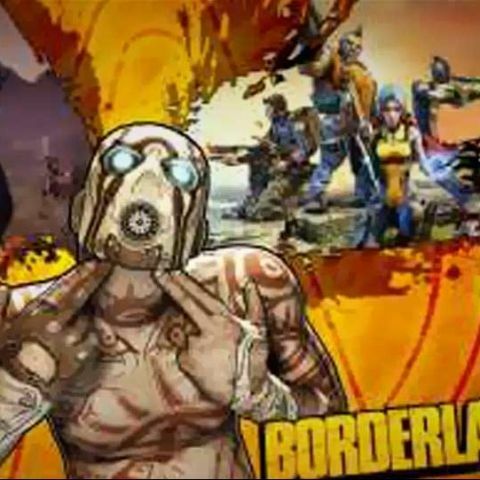 Gamers who haven’t yet picked up Borderlands 2 can get their hands on the PC version of the game for Rs. 999 and the PS3 and Xbox 360 version of the game for Rs. 2,299.